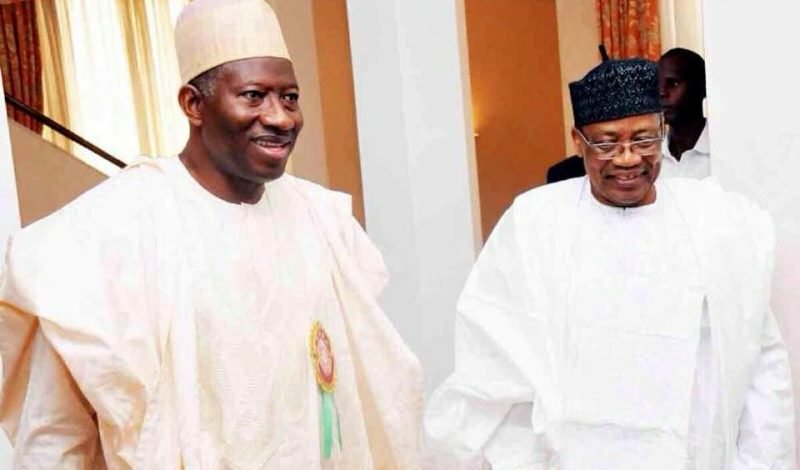 Secondus in a statement marking the 2018 New Year singled out significant contributions made by IBB to develop democracy in Nigeria in general and the PDP in particular. “Your commitment and dedication to the Peoples Democratic Party, our great party which you and other patriotic leaders founded and nurtured has continued to bring joy to the entire members of the party. “Sir over the years you stood by the PDP even at the most difficult period which we experienced in the year 2017. “We are grateful to you Sir and wish you unlimited happiness and good health in the new year and many more years ahead”, he said. Similarly he applauded former president Goodluck Jonathan for his faith in the party and statesmanship. “Your Excellency we salute your sense of statesmanship and firm faith in the PDP agenda. “Indeed you are a statesman an epitome of hope and peace in Africa’s democracy and at home,the entire members of our great party wish you unlimited happiness and good health in the year 2018. “Happy New Year Your Excellency, Dr Goodluck Ebele Jonathan”, Secondus added.